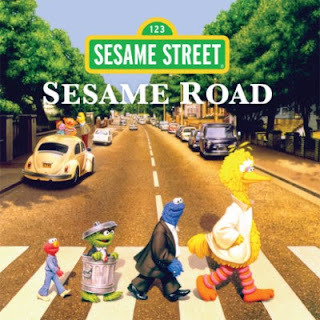 Entertainment One and Sesame Workshop, the non-profit organization behind Sesame Street, announced today the limited release of Sesame Road, exclusively for Record Store Day 2016 on November 25, 2016. The run of 2,000 pieces will have an SRP of $19.98 and marks the first time the album will be available on vinyl – and in four vibrant colors: red, yellow, blue and green. Sesame Road was first released on cassette by Golden Music in 1993 and on CD by Sony Wonder in 1995.